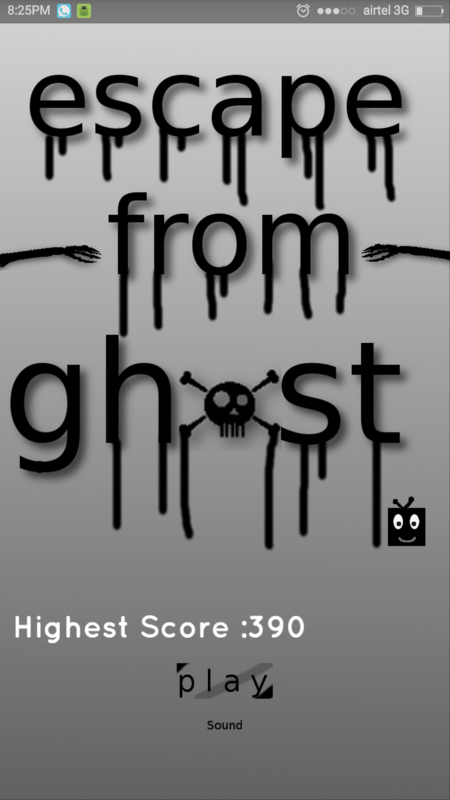 I have published a new game "ESCAPE THE GHOST" , on PlayStore. 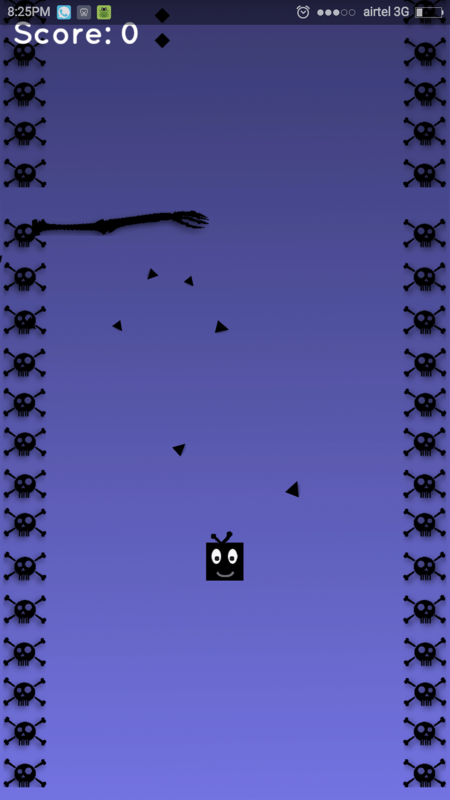 Basically its a arcade game with challenging reflex action, where you have to save cubbles (from Rocket Physics ) from ghost traps. Do download the game and share your reviews. Simple yet fun. Great for Halloween. I would launch new version by halloween, if you like the game please review it on Playstore , it will help in good position. Also you can share among your friends. Hope they will like it too. Cute. I love the creepy theme. I have updated the graphics extensively in this game.